Manifesta works to develop new audiences for contemporary art and stimulate new approaches to artistic production and display. Manifesta, The European Biennial of Contemporary Art, was born as a nomadic contemporary art event, and has developed into a flexible and mobile structure, capable of continuously changing and reinventing itself. It sees itself as an open-ended, dialogical process, initiating international collaborative projects and of adding a dimension of its own to a wide range of independently organised initiatives. At the same time, Manifesta works to develop new audiences for contemporary art and stimulate new approaches to artistic production and display. 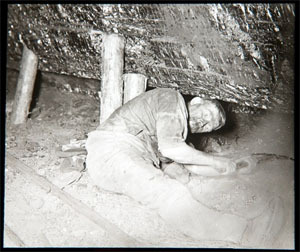 Its various programmes are designed to offer artists and curators alike the greatest possible freedom to experiment with innovative working methods and approaches to communicating with different publics. 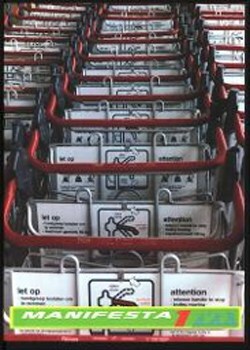 Manifesta was launched as the only roving art event and project in the early 90s, by a Dutch initiative that later took shape as the International Foundation Manifesta (IFM), an independent and not-for-profit organisation with offices in Amsterdam. As a response to the political and economic changes brought about by the end of the Cold War and the consequent moves towards European integration, it aspired to provide a moveable platform that could support a growing network of visual arts professionals throughout the region. 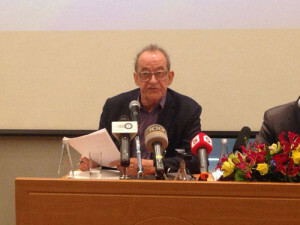 For this reason, it proclaimed from the outset that it aimed, not only to organise a biennial exhibition, but to stimulate an expanding artistic network and develop on-going workshops for research and experimentation, which would involve individual artists and artistic communities from diverse backgrounds all over the continent. In adherence to its mandate of continuing to play a critical role in the advancement and enhancement of dialogue within Europe, Manifesta has always worked with artists and professionals who have limited access to the dominant mainstream discourse in contemporary art. This decision to work in more complex situations and geo-political areas has far reaching implications, not only in terms of the evolution of Manifesta, but also in relation to the international art scene as a whole. The complex nature of each different location provides challenges as well as specific opportunities for each individual Manifesta edition. Manifesta aims to engage itself each time in a different way, to make use of the location and its reality, not to merely utilize it for site specific projects but rather to integrate the sites into the artistic project as a resource of intellectual capital that will provide all participants ample opportunity for research and innovation. 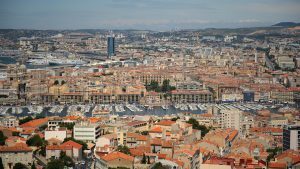 Manifesta, the itinerant biennial changes location every two years, in response to changing artistic imperatives and a variety of social, political and geographical considerations. It strives to stay at a distance from the dominant centres of artistic production and looks for fertile grounds for the mapping of new directions curatorial practices, exhibition models and education. 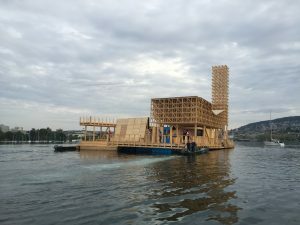 The Manifesta Biennial aimed to become a nomadic, pan-European event, with the inbuilt ability to respond flexibly to the changing conditions of society and of contemporary artistic practice. 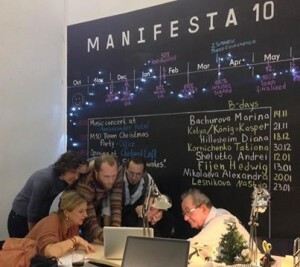 What is the mission of Manifesta? Inherent in its nomadic character is the desire to explore the psychological and geographical territory of Europe, both as expanding topography and concept. This process aims to establish closer dialogue between specific cultural and artistic situations and the broader, international context of contemporary art, theory and politics in a changing society. Manifesta has a pan-European vocation and has successfully presented artists, as well as involving young professionals and trainees, from as many as thirty to forty different countries. With the expansion of the European community from twelve to twenty-five countries, with a possible target of around thirty in the foreseeable future, Manifesta is also increasingly aiming at to create links with Europe’s neighbouring regions in Asia, the East Mediterranean and North Africa, at the same time as continuing to pay special attention to minority groups and cultures within Europe itself. Manifesta thus looks forward to expanding its network still further and to building new creative partnerships with organisations, curators, arts professionals and individuals, within Europe and beyond, on a widely connected map of contemporary art. 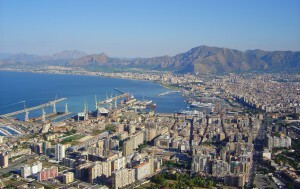 Manifesta 12 Palermo concept released: The Planetary Garden. Cultivating Coexistence. 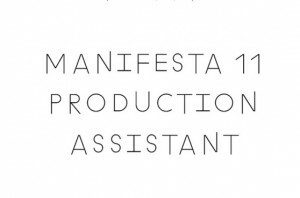 M11 Job Vacancies: Manifesta is hiring staff for the Manifesta 11, Zurich team. Manifesta 11 will take place in Zurich, Switzerland in 2016 and is curated by Christian Jankowski. Manifesta is currently hiring staff for Manifesta 11 team. 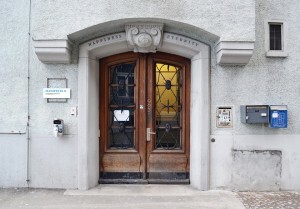 Manifesta is currently hiring staff for its Manifesta 11, Zurich team. Two New Job Offers at Manifesta 11. Manifesta is currently hiring staff for our Manifesta 11, Zurich team. Manifesta 11 is now hiring staff to join its team in Zurich. The Manifesta 10 catalogue is now available online at ISSUU. 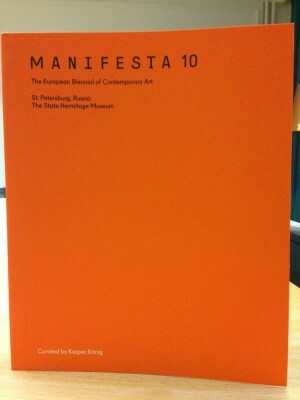 The Manifesta 10 catalogue now available online. 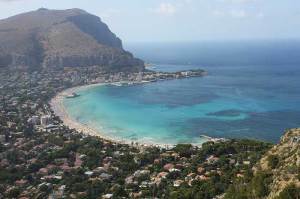 Europe’s roving international art exhibition is in the “last stage” of an agreement to hold its 2018 edition in the Sicilian capital. Manifesta 2018 to be held in Palermo. 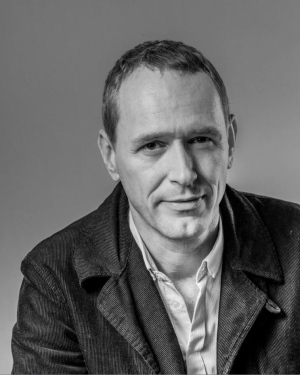 Berlin based Christian Jankowski has been appointed Chief Curator of Manifesta 11, the European Biennial of Contemporary Art, which will be hosted in Zurich, Switzerland in 2016. Christian Jankowski nominated Chief Curator of Manifesta 11. Manifesta Journal #18 is now available for free online and can be downloaded in PDF format. Read Manifesta Journal #18 now online and for free. The Manifesta Journal Reader is a book that compiles twenty-eight articles selected from the previous seventeen issues of the Manifesta Journal, one of the first international, professional publications on contemporary curatorship. 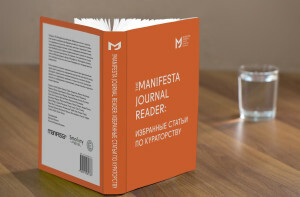 Launch of the Manifesta Journal Reader. Manifesta seeks a charismatic, experienced fundraiser to join its dynamic international team of professionals at its Amsterdam Headquarters. Job opportunity at Manifesta Foundation. What Else? On the socio-political context of biennials and other major art events. M10 Dialogue #7: on the socio-political context of biennials. Manifesta 10 On Board is a collaborative project that takes the overnight ferry route across the Baltic Sea from Helsinki, Finland towards Manifesta 10 in St Petersburg, Russia as the starting point to generate a trans-cultural dialogue between the Nordic, Baltic region and Russia. Manifesta on Board: Helsinki - St. Petersburg. 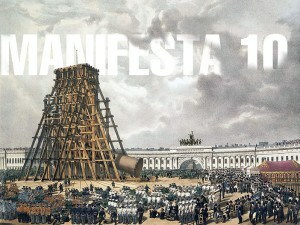 With just three weeks before the opening of MANIFESTA 10 at the State Hermitage Museum in St. Petersburg, the Foundation Manifesta 10 St. Petersburg confirmed the opening program of activities, which includes a series of performances and time-based events at venues throughout the city. Manifesta 10 Opening Program announced. Curator Kasper König has announced the list of participating artists of Mainfesta 10, St. Petersburg. MANIFESTA 10: Participating artists announced. 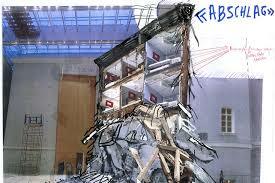 At a press conference held on March 25, 2014, Chief Curator of Manifesta 10 Kasper König announced the curatorial approach of Manifesta 10 and made a statement on current political circumstances. Brief Concept: MANIFESTA 10 by Kasper König. 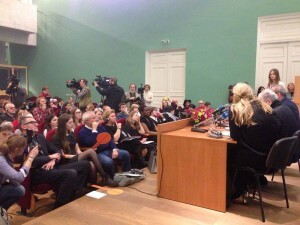 Statement of Hedwig Fijen, Director of International Foundation Manifesta and Manifesta 10, given at the press conference of Manifesta 10 in Sankt Petersburg, March 25, 2014. Statement of Hedwig Fijen, Director of Manifesta. 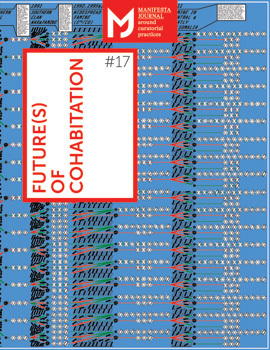 To celebrate the release of the Manifesta Journal 17 Future(s) of Cohabitation edited by Natasa Petresin-Bachelez (Chief Editor), Virginie Bobin (Associate Editor) and Bisi Silva (MJ#17 Guest Editor), Manifesta Journal, in partnership with Tate Modern, will host a panel discussion and seminar. Manifesta Journal Panel Discussion at Tate Modern. 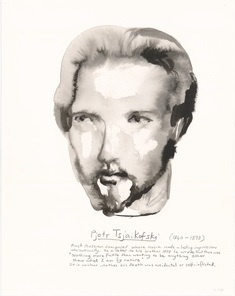 This statement is issued on behalf of the Manifesta 10 Foundation, St. Petersburg by Dr. Mikhail Piotrovsky, director of the State Hermitage Museum, Hedwig Fijen, director of Foundation Manifesta, and Kasper König, Chief Curator of Manifesta 10. 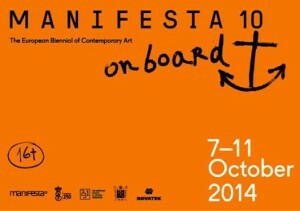 Manifesta 10 will stay in St. Petersburg. Under the title "Future(s) of Cohabitation," MJ#17 looks beyond geographical boundaries, administrative borders and fixed identities. Out now and for free: Manifesta Journal 17. Applications for participation in the Parallel Program of Manifesta 10 are now open. Apply now: Parallel Program of Manifesta 10. The Manifesta 10 curatorial intern will support the curatorial team in their work on the artistic program of Manifesta 10. Manifesta seeks intern for the curatorial department. Manifesta is in search of an intern who is inspired by contemporary art and by thinking of creative ways to promote Manifesta 10. Apply now: Intern at Manifesta 10, St. Petersburg. Manifesta has digitalised all editions of the Manifesta Biennial Catalogues since 1996 and the Manifesta Journals no. 1-12 in collaboration with the City Library of the University of Jena, Germany. Manifesta Catalogues and Journal editions now online. Manifesta Journal, in collaboration with OnCurating and ZHdK, invites to “Third, fourth and fifth spaces: Curatorial practices in new public and social (digital) spaces”. Manifesta: Symposium on curatorial practices in Zürich. The Manifesta Foundation is an international contemporary art Foundation that produces Manifesta, the roving European Biennial of Contemporary Art along with various other events and publications in the field of contemporary art. 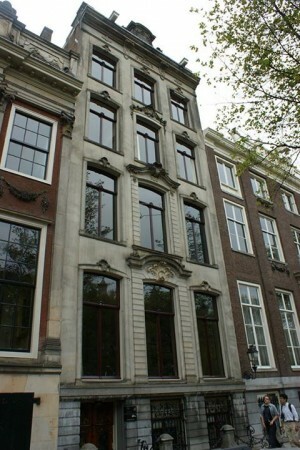 The head office of the Manifesta Foundation is in the heart Amsterdam. Manifesta Foundation offers internship placements. Berlin based Kasper König has been selected as Chief Curator of Manifesta 10 to be hosted in St. Petersburg, Russian Federation. Kasper König selected as Chief Curator of Manifesta 10. 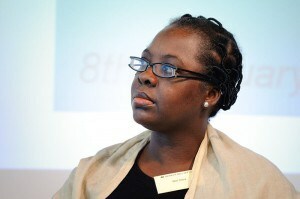 Bisi Silva is the founder and artistic director of the Centre for Contemporary Art, Lagos. Bisi will join MJ chief editor, Natasa Petresin-Bachelez, and associate editor, Virginie Bobin, on the MJ editorial team to produce MJ#17. Bisi Silva is next guest editor of the Manifesta Journal. Since Manifesta's inception in the early 1990s it's mission has been to examine the cultural topography of Europe. Every two years it finds a new city or region in which to temporarily embed itself. 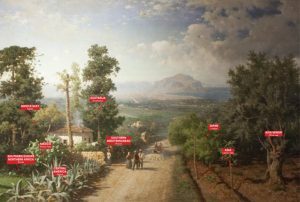 In the past Manifesta has typically selected peripheral or contested regions as Hosts. 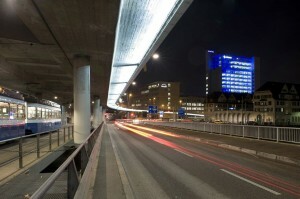 Zurich selected as Host City for Manifesta 11 in 2016. 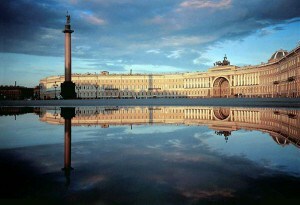 The State Hermitage Museum in St. Petersburg, Russian Federation will be the Host of Manifesta 10. The collaboration between these institutions for the upcoming edition of Manifesta to be held in 2014 celebrates a meeting of anniversaries and shared historical relationships. 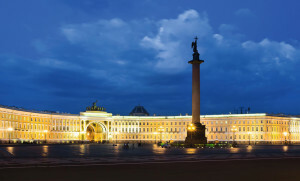 Manifesta 10, 2014, will take place in St. Petersburg. The Head of Education of Manifesta coordinates the development, implementation and monitoring of the education program of Manifesta. Apply now: Manifesta - Head of Education. 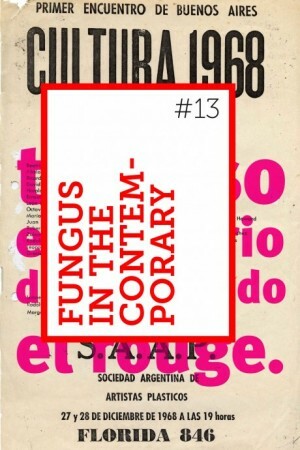 The Manifesta 9 Digital Catalogue is composed of several "entries". Each entry represents an artwork, artist, concept, essay or video. Manifesta 9: Comprehensive Digital Catalogue. 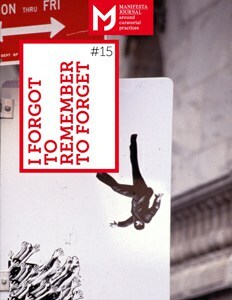 Manifesta Journal 15, “I Forgot to Remember to Forget” is second of a series of three issues (MJ #14–16) that explores the politics of time in the production of art, memory and subjectivity, in relation to the ways that they are constructed by late capitalist and other societies of the global North and South. 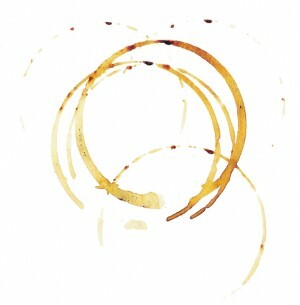 Manifesta Journal 15: Out now and available for free. Biennial Foundation presents BTV, a series of in-depth interviews with initiators and directors of biennials. 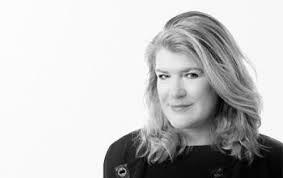 Watch Biennial Foundation in conversation with Hedwig Fijen, Founding Director of Manifesta, the European Biennial of Contemporary Art. 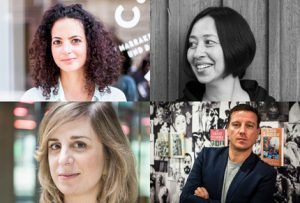 Leading European curators from the Manifesta context will discuss the cultural practice of a modern Europe. 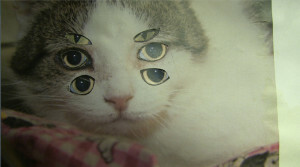 "Europe Review". Discussion by Leading European Curators. For the first time in the history of Manifesta, the biennial will not only present an international, industry-leading selection of contemporary art. 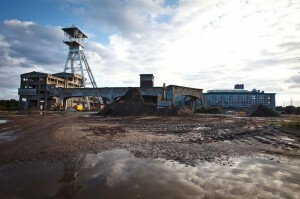 Manifesta 9 2012: Artist List Released. Manifesta Foundation is looking for a Business Manger. Job vacancy Business Manager at Manifesta Foundation. 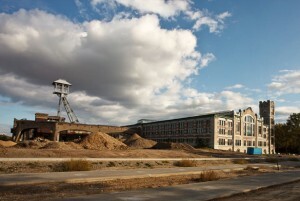 Manifesta 9, the European Biennial of Contemporary Art, will take place from June 2, 2012 in the former Waterschei coal-mining complex in city of Genk, in Limburg in Belgium. 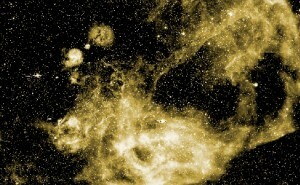 Manifesta 9: The Deep of the Modern. Manifesta Journal launches its third series. Manifesta Journal now online for free. The Education Department of Manifesta is looking for a number of Art Mediators to realize the educational programs of Manifesta 9. OPEN CALL Manifesta 9: Art Mediators. 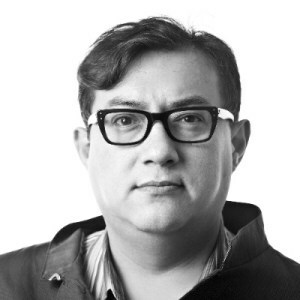 Cuauhtémoc Medina appointed curator for Manifesta 9. Associated curators: Katerina Gregos and Dawn Ades. 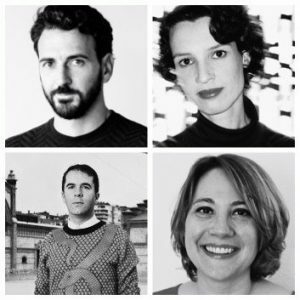 Manifesta 9, 2012: Host Region and Curator announced. 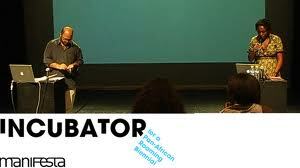 Manifesta initiates Incubator for a Pan-African Roaming Biennial. Discussion on the feasibility of a nomadic Pan African biennial. Manifesta 8 is seeking Art Mediators. Deadline: 6 June 2010. Towards Manifesta 8, Manifesta Coffee Break, 12-13 December 2009, Murcia, Spain.